One of our all time favorite online casino’s now has an official app available in the iTunes store! That’s right, Spin Palace has gone mobile! 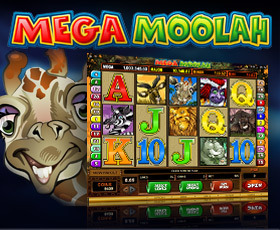 The casino was already accessible with mobile devices, with an excellent responsive website. But their new official app really hits home. As you might have guessed, Spin Palace is a real money casino app. Most apps in Google Play or iTunes, such as DoubleU Casino, Big Fish Casino, Slotomania and Double Down Casino (to name just a few) let you play only with fun credits. They’re all great games mind you, fantastic HD graphics and very fun and challenging table games and slots, but nothing beats the thrill of real money betting. And that’s exactly what the Spin Palace app has to offer. 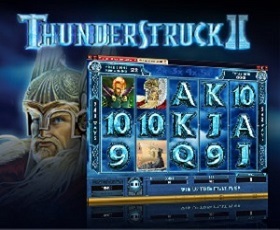 Great casino games, such as Video Poker, Slots (and pokies), Roulette, Blackjack, Baccarat, Bingo and more, all in great HD quality, and all of them are playable for real money. You can place a real money bet (easily done with one of the many depositing options, such as PayPal, Visa, Neteller etc) and you get to win real money prizes. 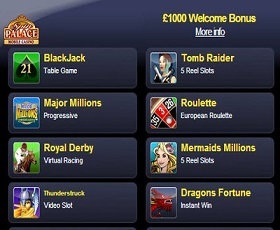 To get us even more exited, Spin Palace temporarily hands out a welcome bonus for mobile players up to €1000! Just sign up, and make a first deposit and cash in an extra amount of bonus money to play your favorite casino games with. Signing up is safe and easy. Spin Palace guarantees your privacy, and their software is adfree and spamfree. There are no obligations whatsoever when you create an account. Spin Palace offers some of the best mobile videoslots available. Jurrassic Park, Mega Moolah, Tombraider, Thunderstruck and many many more. At this moment, owners of an iPhone or iPad get to download the Spin Palace app directly from the store. A Google Play version, Windows Phone and Blackberry version, are all in the making at this moment. These versions are downloadable directly at Spin Palace’s mobile website (safe and simple).